Have you ever wondered who the Ladies of Harley, aka “L.O.H.” are? Hopefully this will help clarify what L.O.H. is and how important it is to the Ventura H.O.G. Chapter. The first misperception pertaining to LOH is “You don’t have to have your own bike to be a LOH member”. Whether you ride your own motorcycle or are a passenger, you can belong to LOH. There is no cost involved to become an L.O.H. member, just check the box titled “L.O.H.” when registering for you national membership (The only requirement you must be a member of the Harley Owners Group). After becoming an L.O.H. member, you will receive a special Ladies of Harley patch and pin, along with year pin rockers for every year you are a member. Ladies of Harley (LOH) is a program sponsored by the National Harley Owners Group (H.O.G.) 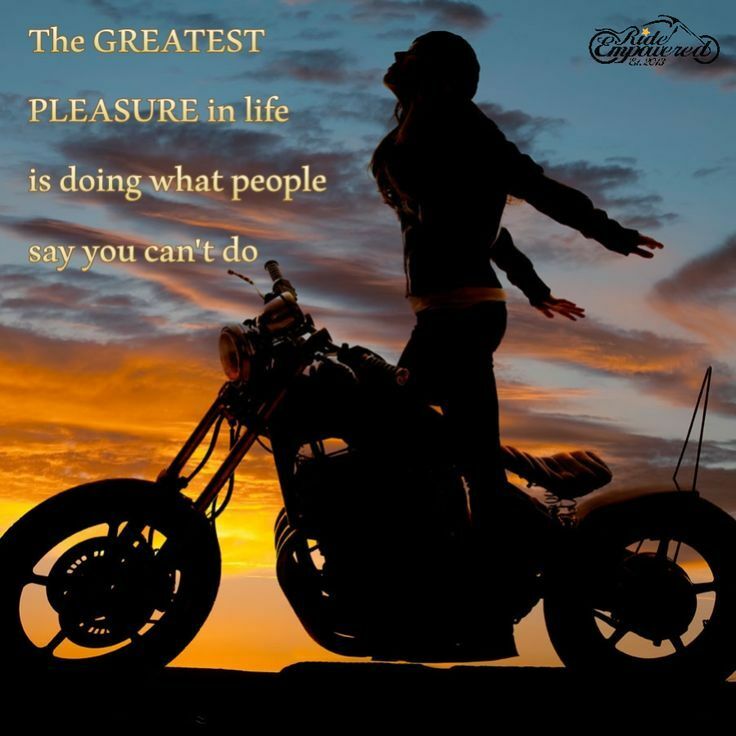 to support women motorcycle enthusiasts – both drivers and passengers. It is not a separate organization within H.O.G., but rather was established to encourage women to become more active in H.O.G. and their local chapters. We encourage women to participate in chapter events as well as functions sponsored by our chapter’s LOH members. So, what does L.O.H. do? LOTS OF FUN – We meet the first Wednesday night of every month where we go over activities and events that we want to do (everyone is involved in the discussion, coming up with ideas, and planning). Please check the calendar on the website and an email is sent out because we go to different venues each month. Holidays may move the meeting on some months. Along with an array of fun activities throughout the year which may include anything from motorcycle training/rides to spa visits to crafting items to day trips to overnight trips. OBTAINABLE FRIENDSHIPS – You will find that you will build long lasting friendships and make many memories along the way while we share and support one another as the year goes by. HAPPY TO SERVICE – We serve our Ventura H.O.G. chapter by volunteering for our different monthly and annual events. We also have other volunteer opportunities for our community that are presented to us by our Chapter. While the LOH officer and members of LOH can organize events that may be more appealing to women, ALL members of the chapter are welcome to participate. Copyright 2016 Ventura HOG | All rights reserved.